A division title sealed Brian Snitker’s return as Braves manager. The team announced Monday it has agreed to a new two-year deal with Snitker that also includes a club option for 2021. In his second full season in charge, Snitker led the Braves to a 90-72 record and their first NL East championship since 2013 this season. The Braves were ousted from the postseason by the Dodgers in four games in the NL Division Series. 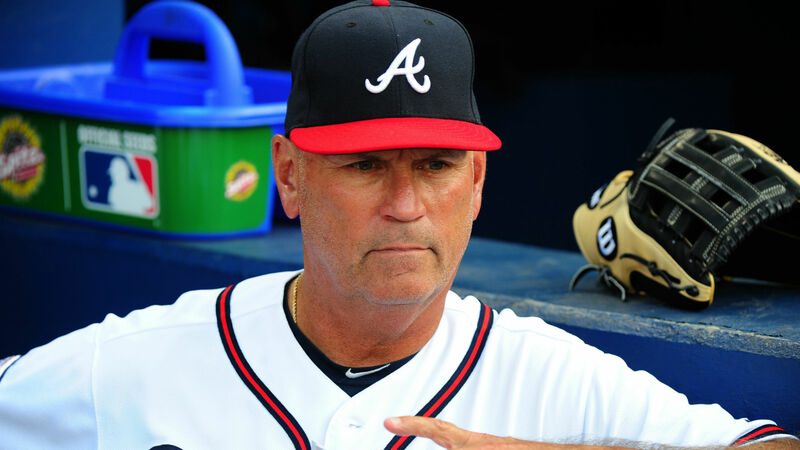 Snitker was named interim manager after the team fired Fredi Gonzalez in May 2016, then was named full-time manager in October 2016. With the extension, he will mark his 43rd season as a member of the Braves organization in 2019.